Episode 025 :: "A Bunch of Weirdos" OR "The Wisdom of Wells"
We couldn't decide on one title, so we chose two! As Paradise begins to wind down, we get two new suitors (who are not long for Paradise! ), a rose ceremony, a few new ladies and Jack Stone gets to make out with a lot of girls! 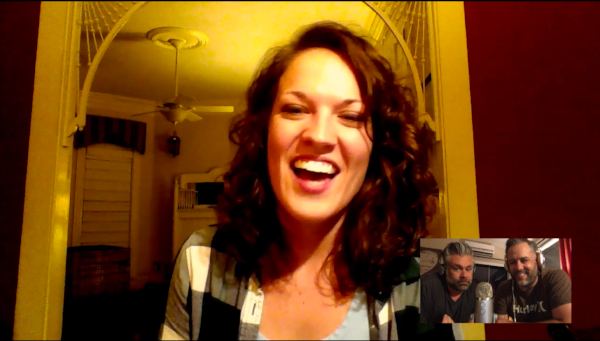 PLUS... we've got a bonus Skype interview with the winner of this week's Instagram contest and our official fact-finder/fan/friend, Abbie P. from Indiana!